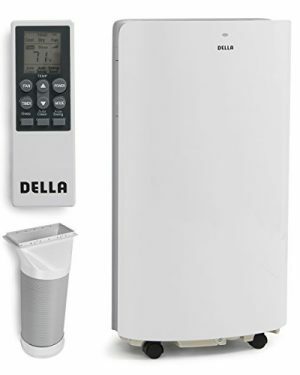 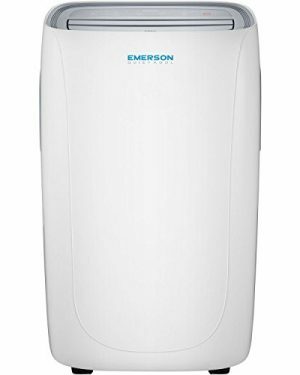 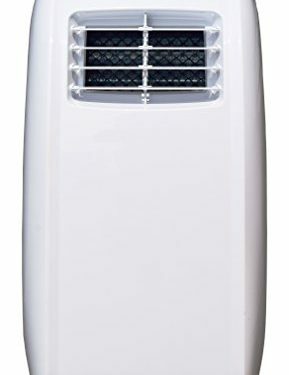 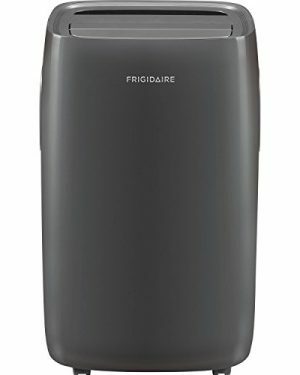 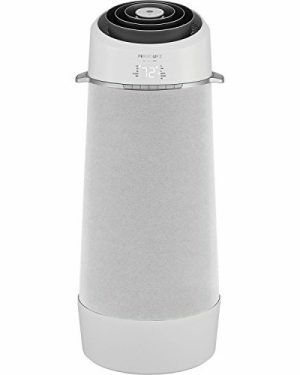 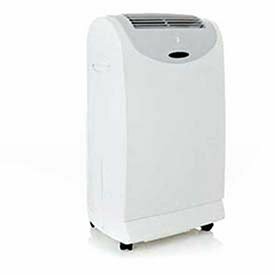 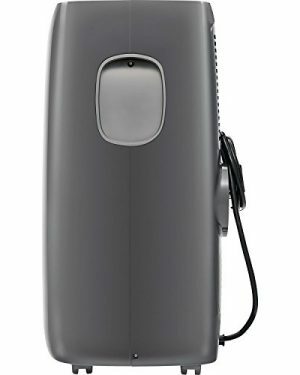 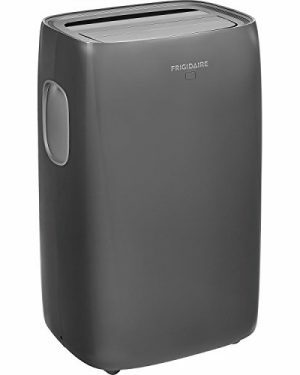 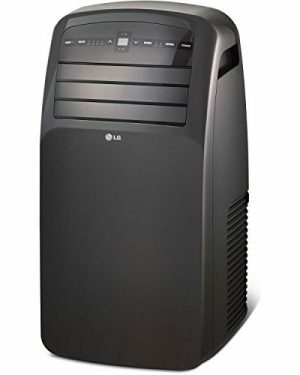 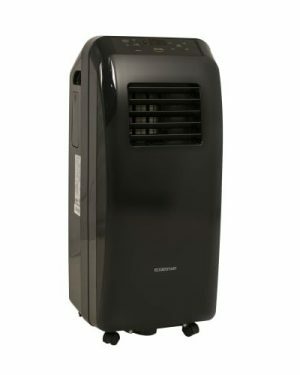 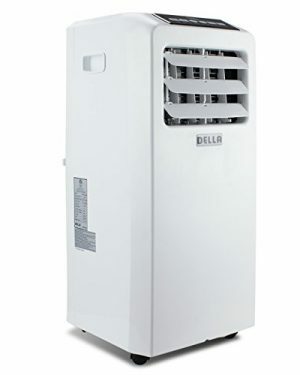 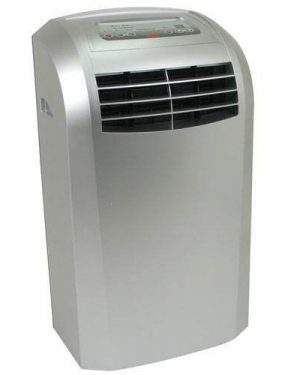 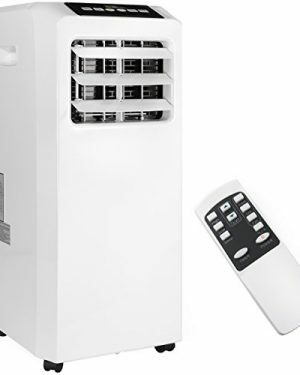 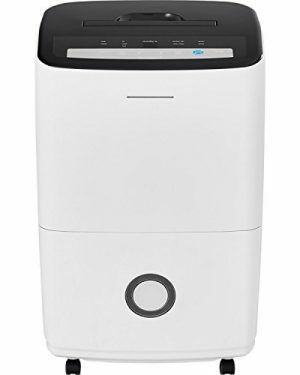 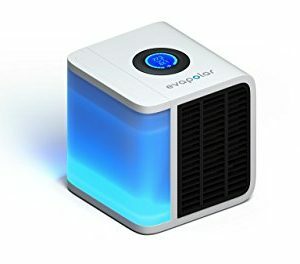 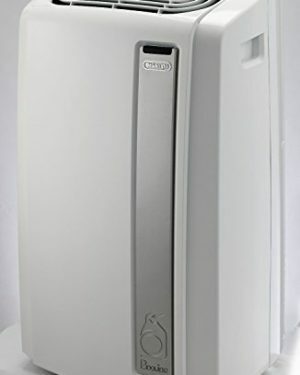 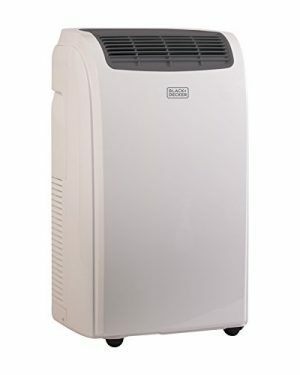 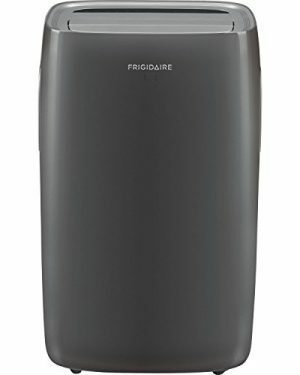 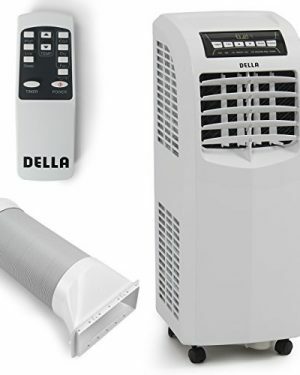 10,000 BTU Della portable air conditioner cools areas up to 350 sq. 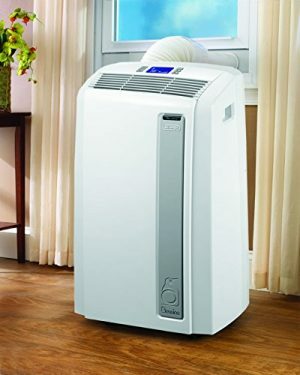 ft.
11,000 BTU/hr cooling power – For rooms up to 400 sq feet. 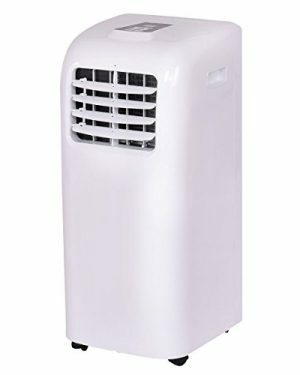 Cools the area in front of the device (45 sq.ft. 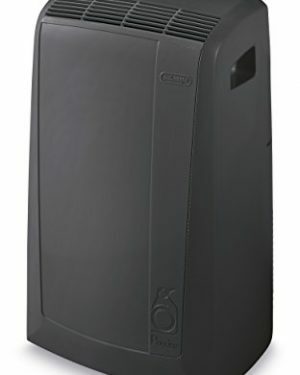 ), approximately the size of a desk, couch or bed.